May 2011 Compassion Fruit Society began construction of the eco-sustainable Project Somos Children's Village near Tecpan, Guatemala. The Village will become the forever home to orphaned and abandoned children. 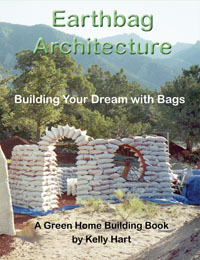 The homes are being constructed using earthbag construction. Each home will have a professionally trained Guatemalan foster mother raising up to seven children. Construction of earthbag garden beds and a beautiful seat at Paradise St community garden.